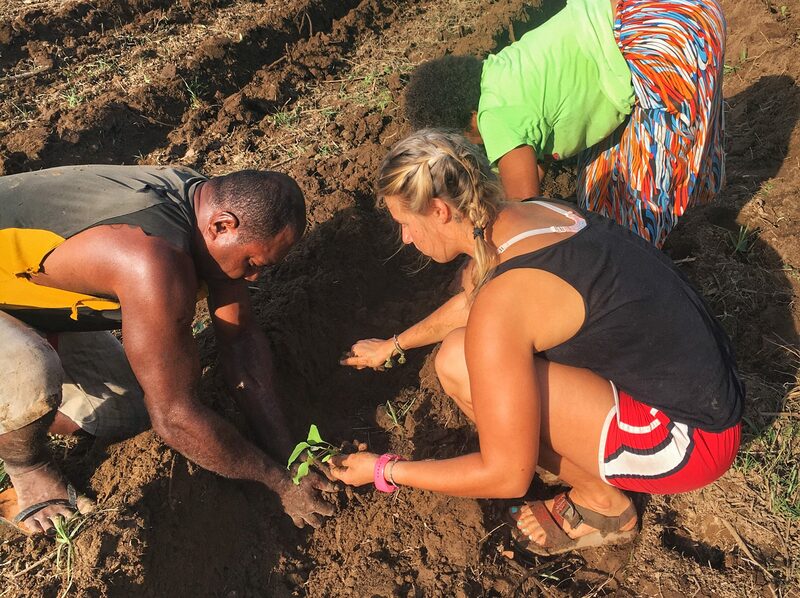 A regular day in the Peace Corps through my eyes – Kua na Leqa, Marua Tiko! The days are simple and very relaxing. It’s the small things we do everyday that adds up over time, this is why Peace Corps is a 2 year commitment. But really, I feel like I’m learning way more than I can teach. I’m learning how to be more patient, resilient, and how to be extremely resourceful – like bathing 3 times in the same bucket and then using that water to flush the toilet. Heyyyy. To give you the full picture, I made a video to show a typical day! So here’s a short video showing a pretty relaxed day, hope you like it! Click here to see the short video!